To find out what your home's value might be, Click Here! To get a reliable, personal market valuation, please Contact Us directly. 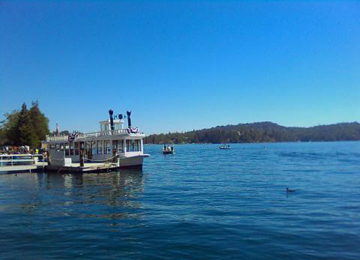 For a current Market Report for Lake Arrowhead, Click Here. 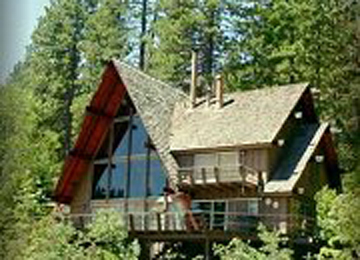 ArrowheadRealEstate.com is your best for Source for Real Estate in the Lake Arrowhead, California market area. Welcome to your Lake Arrowhead California real estate resource, also serving Point Hamiltair, Cedar Ridge, Arrowhead Woods, Hamiltair Estates, Blue Jay, Lakefront Homes, Twin Peaks, Crestline, Running Springs, and the surrounding areas. Getting a home here in Lake Arrowhead is wonderfully different. You're not just buying a house...you're acquiring a magnificent lifestyle. 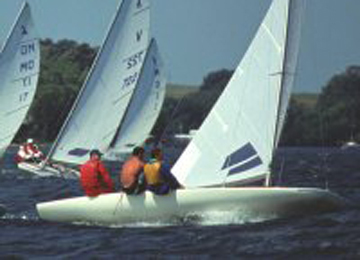 Living in a resort community is a whole new way of life, especially at a lakeside alpine resort. And, it is absolutely fabulous! Purchasing real estate in Lake Arrowhead CA is a great investment whether you are buying your first home, second home, vacation home, or you're a seasoned real estate investor looking for rental income property. 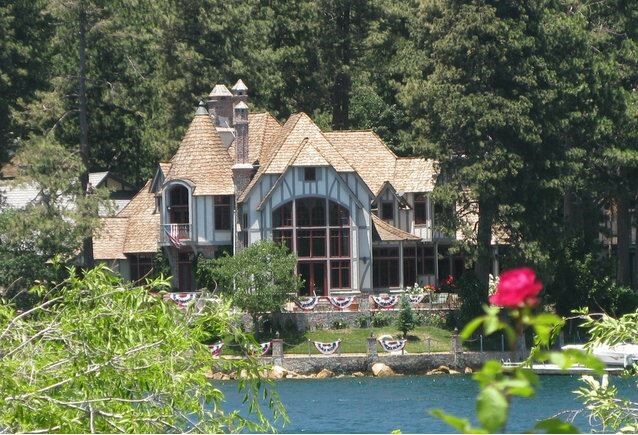 You're invited to visit this site often to view Lake Arrowhead homes for sale and see listing information directly from our multiple listing service (MLS), read home buying advice, get information about local schools, and the Lake Arrowhead community. Who knows, you just might find the ideal waterfront home of your dreams. Selling your home is also a very important decision. It's important that the sale of your home is handled with care and professionalism, assuring you the quickest sale with the highest net return possible. For more information about the selling process, please visit the home selling advice section of this site, under News, Seller's Tips. Feel free to further explore this site, request FREE real estate reports, get information on Current Listings and get your real estate questions answered in the Contact Us section. Thinking of selling your home? Here's why you need a Pro in your corner. With home prices on the rise and buyer demand still strong, some sellers may be tempted to try and sell their homes on their own without using the services of a real estate professional. zjdiiqsf Help us prevent SPAM!